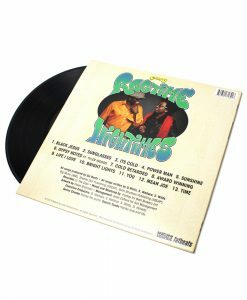 Legendary Bronx-bred hip-hop duo Camp Lo burst onto the scene in 1997, with their classic debut album Uptown Saturday Night and it’s anthemic single “Luchini”. 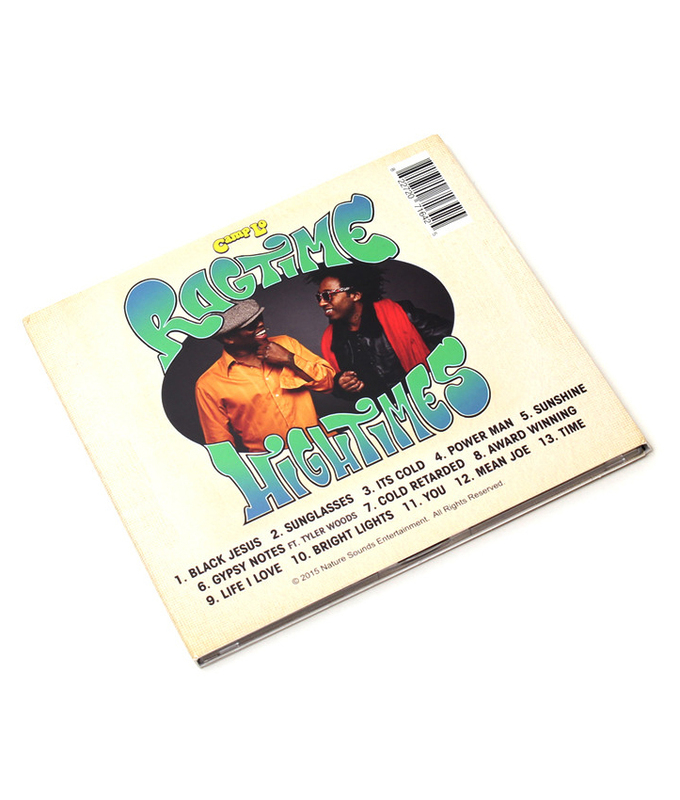 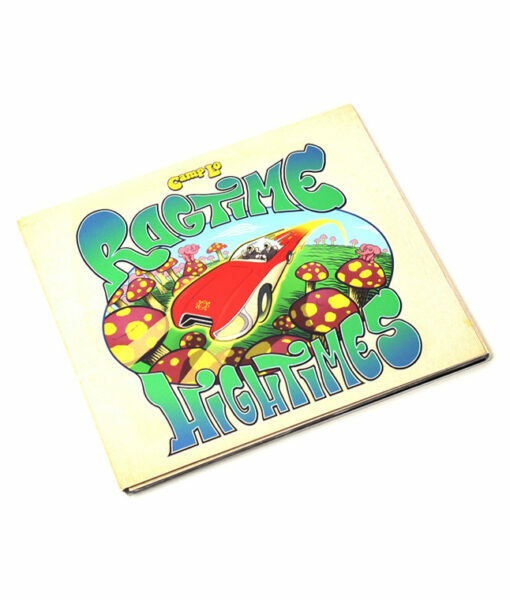 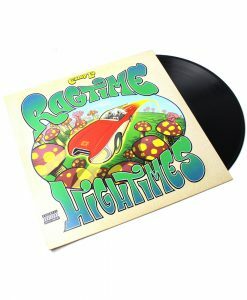 Nearly two decades later, Geechi Suede and Sonny Cheeba are back with Ragtime Hightimes, a brand new album produced by longtime collaborator Ski Beatz. 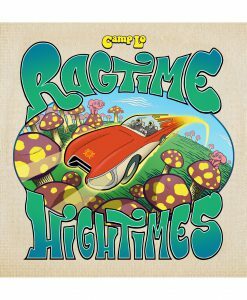 The album finds Camp Lo at the peak of their powers, flexing intricate flows and cutting-edge slang editorials over vintage Ski instrumentals.